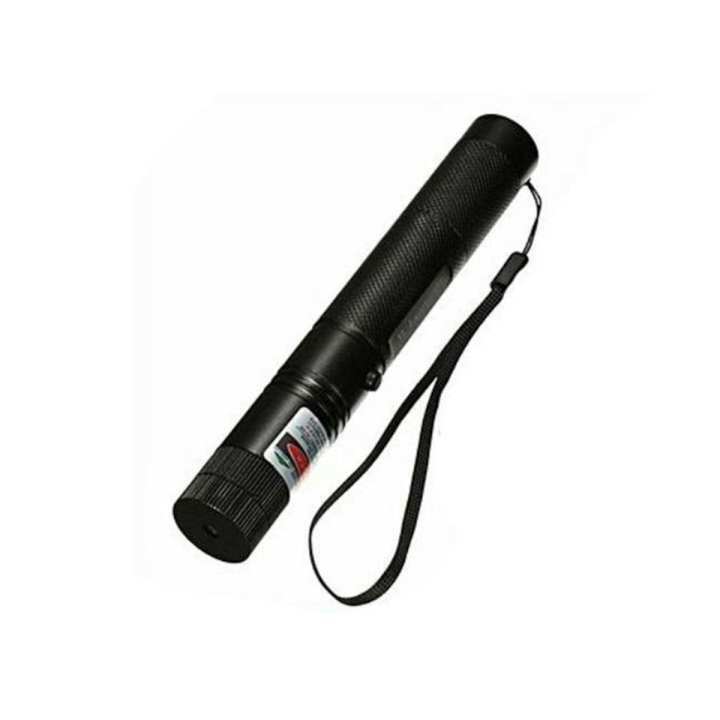 Green Laser Light has 5000mW high power makes this 5000mW 532nm beam light green 5-in-1 Laser Pointer Pen Kit capable of a lot of cool things. It generates a laser beam with ultra bright green light points full of energy. So you can use it to light a cigarette or simply make a fire. Moreover, it supports focus adjustment and starry effect. Featuring low power consumption, it uses one 18650 battery to provide long hours of continuous run time. Made of high-grade aluminum alloy, it is also solid and durable. It is made of high - grade aluminum alloy, solid and durable. Contemporary sleek design High power, 5000m ultra long transmission distance. It generate a laser beam with ultra bright green light points full of energy. It capable of lighting a cigarette, making a fire, and more support focus adjustment and starry effect. It has low power consumption, use one 18650 battery to provide long hours of continuous run time Five pointer heads are exclusively included in the kit.